Settusfree was formed to rescue setters from other European Countries where they are regarded as ‘tools’ to be disposed of when they are too old, sick or inept at the job. 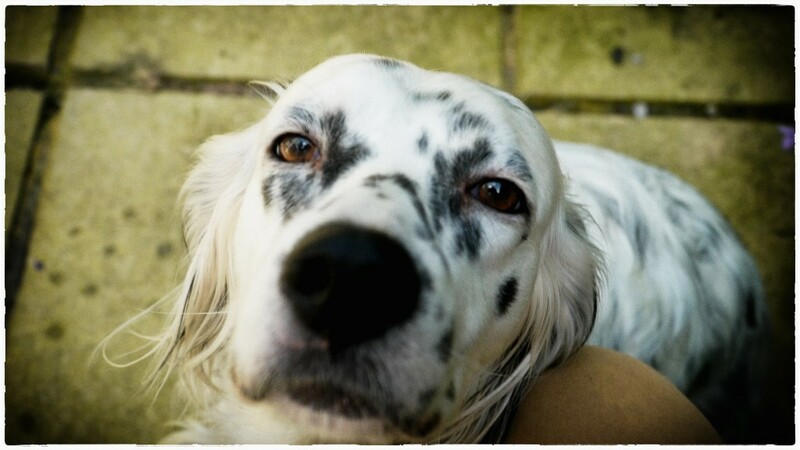 The lovely Lara Coft came to me from Greece where she was a street dog – can you believe ? 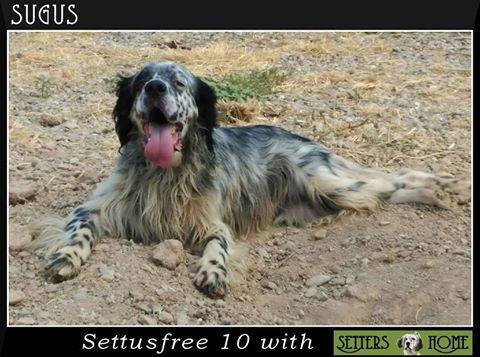 Please consider adopting a setter from Settusfree. Kodak and Sugus were rescued from a notorious pound in north east Spain along with 8 others. 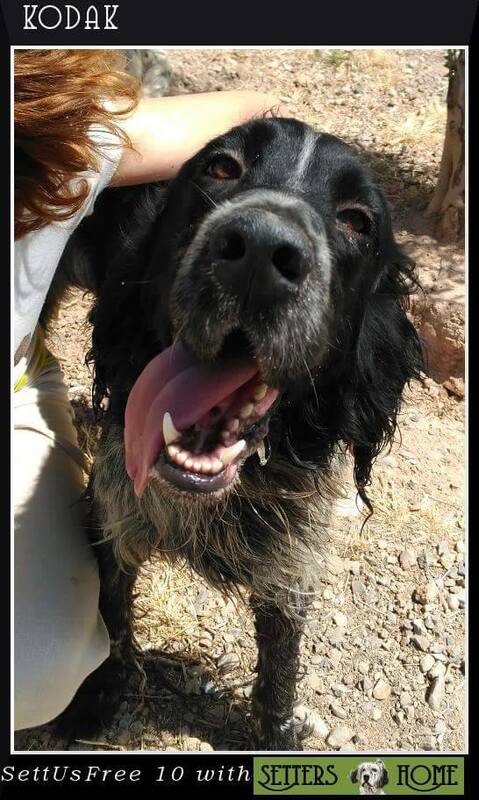 Both tested free from Mediterranean diseases and are looking for a caring knowledgeable home where they will realise that not all humans are cruel.